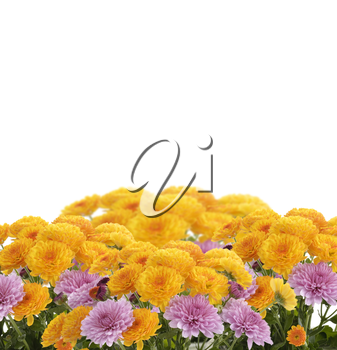 Who wouldn't want to sit and enjoy the lovely colours at this market of mums? A bouquet of colourful mums for this Floral Friday photo offering. Even on the darkest of days the sunflower will find the light. 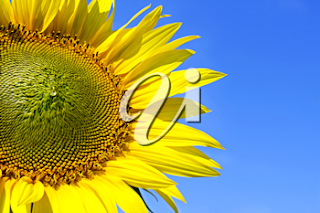 Here is a beautiful photo of a cheerful sunflower against a brilliant blue sky to brighten your day.